In DC comics, they took the concept of Batman and set it in the future after Gotham is without a Batman for years. 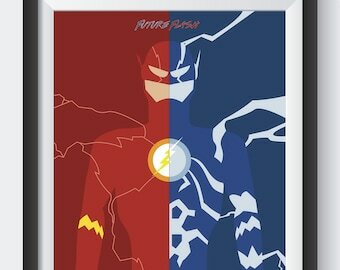 Terry McGinnis takes up the mantel of Batman with Bruce Wayne being retired. 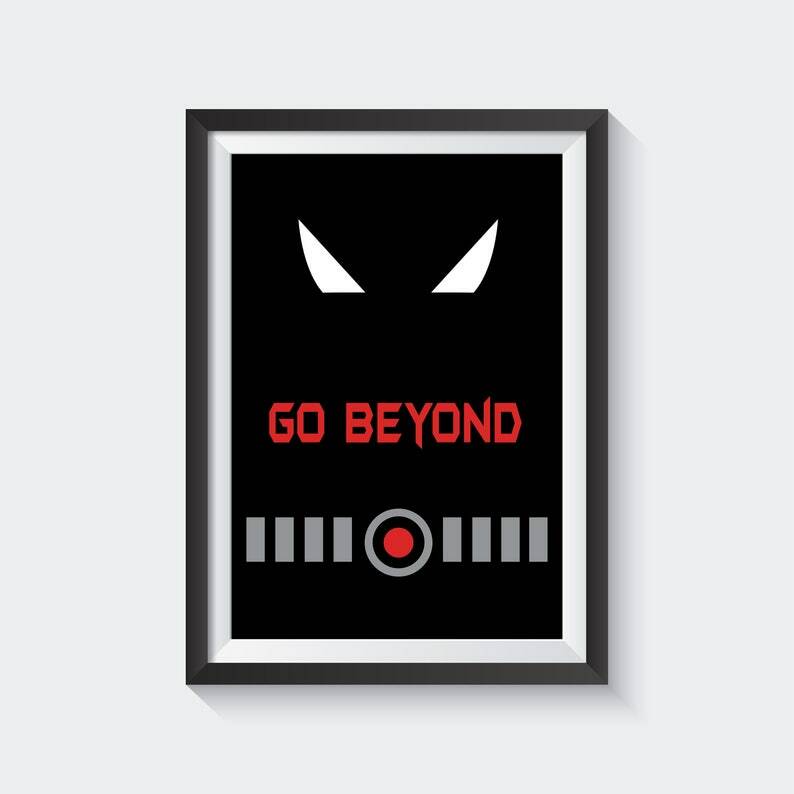 Saying “Go Beyond” on the poster takes a spin on the comic series Batman Beyond that this comes from. The message I take from Terry’s story is that you have to go beyond your normal limitations that you have to rise to the occasion. The black background is chosen to match the suit that is worn with this Batman. 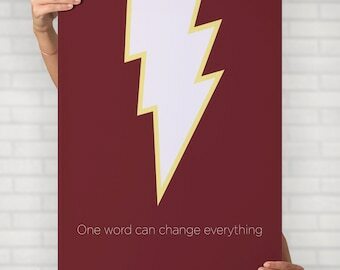 The red font on the posters along with the dot on the belt gives contrast that pulls the attention to those sections and into the foreground. This is also accomplished with the help of the white eyes. 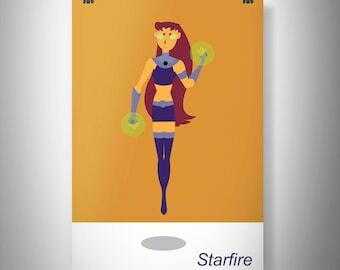 This poster falls in the illustration category because it is a minimalistic poster by taking the more recognizable features of this Batman seen.